Taking a road trip is one of the great Australian past times, and one of the best ways to explore this massive country. By far the most famous Australian road trip is the Great Ocean Road (many rank it as one of the world’s best). 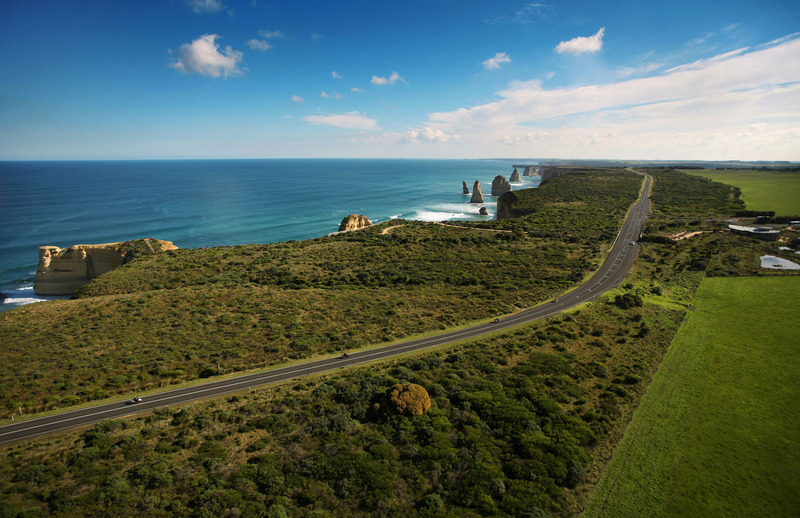 Officially, the Great Ocean Road is 243km (150mi) long, taking in some of the country’s best coastal scenery from Torquay to Warrnambool in Victoria. Along the way there are many great destinations, including world famous beaches and limestone cliffs, before reaching the “Shipwreck Coast” (the name is pretty self-explanatory). If you have a little longer, you can also detour to explore rainforests, caves and vineyards. This journey really has it all! There is so much to explore along the Great Ocean Road, but why stop there? Below is an itinerary that I’ve put together which extends a little past the official Great Ocean Road, but gives you the opportunity to discover so much more. 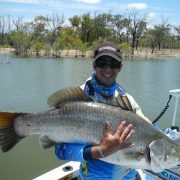 Geelong is the starting point for this particular itinerary, though you’d probably be more likely to start in Melbourne. Geelong is often overlooked as Melbourne’s poor cousin, but there are plenty of things to see and do around Victoria’s second largest city. If you’re into art or history, there’s the National Wool Museum, Geelong Gallery, and the Old Geelong Gaol. If you’re taking the whole family, then it’s worth a walk along the waterfront where you will find an old steam-powered merry-go-round! Head up the road from Geelong and make a quick stop at Portarlington, Queenscliff or Point Lonsdale, where you can watch the waves roll into the bay. From here it’s onwards to Torquay, an easy 40km drive from Queenscliff. Torquay is actually the official start of the Great Ocean Road; it’s also where you can find Bell’s Beach (the birthplace of iconic surf brands like Rip Curl and Quicksilver). 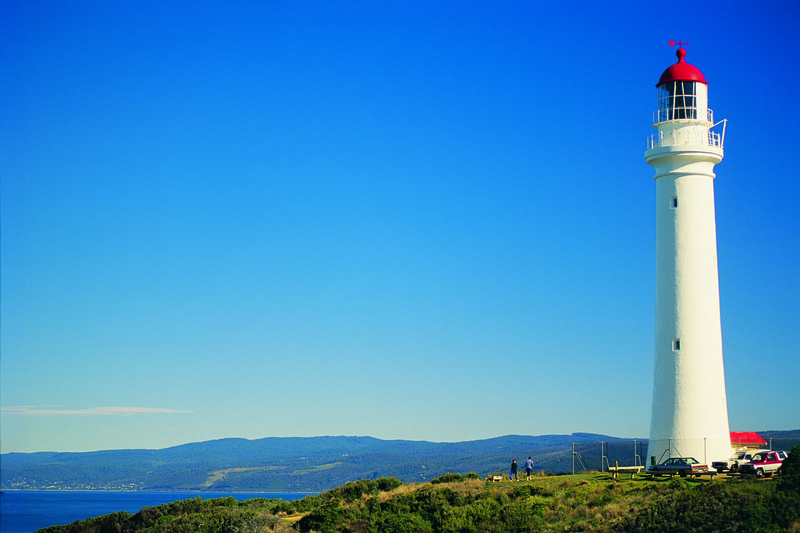 A half-hour down the road you’ll find the Split Point Lighthouse at Aireys Inlet (guided tours of the lighthouse are available). Travel another 20 minutes along the Great Ocean Road from Aireys Inlet to Lorne. Here you’ll find all sorts of galleries and boutiques, as well as plenty of places to fill yourself up with coffee or lunch (especially if you like fresh seafood)! Head along to Apollo Bay where you can take a dip in the crystal clear water, or perhaps a sunset horse ride on the beach. At this point of the journey, you need to make a decision. If you have some extra time up your sleeve, this is where I’d suggest leaving the traditional Great Ocean Road route, and heading inland to The Otways. 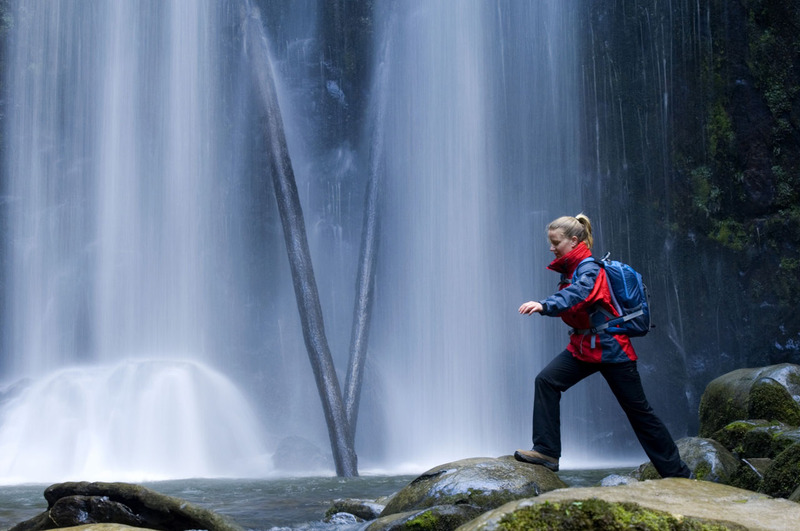 Here you’ll find some of the most amazing rainforests Australia has to offer, where you can discover waterfalls, glow worms as well as a fantastic treetop walk and zip line. 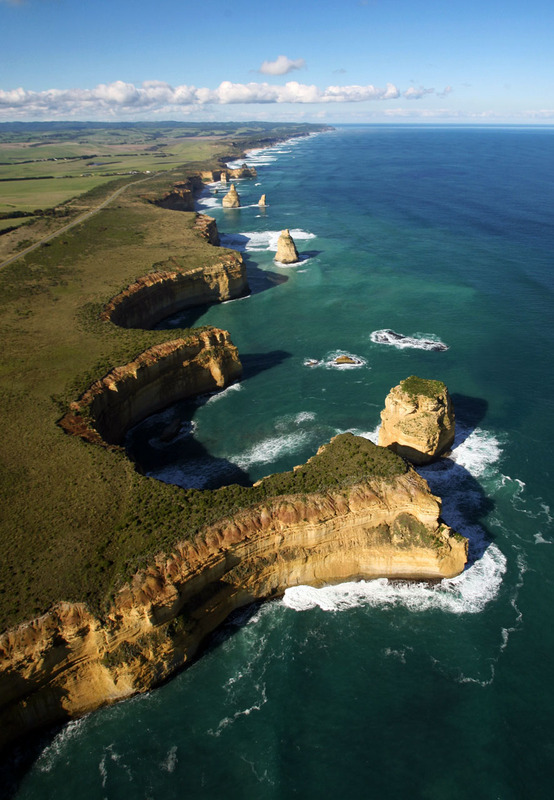 It’s about an hour’s drive from Apollo Bay to the Great Ocean Road’s most famous landmark – the Twelve Apostles. These limestone stacks were formed as the cliffs have been eroded by wave activity. Today you’ll find 8 “Apostles”, though despite the moniker there were only ever 9 to begin with. One of the stacks collapsed in 2005 due to erosion. Scientists have said that it’s likely more Apostles will form in time, with the waves eroding more sections of the cliffs. There’s plenty of accommodation in Port Campbell and it’s the perfect location to spend the night, being only a couple of minutes from the Twelve Apostles. Sunrise and sunset are by far the most amazing times to experience the wonderful formations, though even if you’re here in the middle of the day you won’t be disappointed! Once you set off, head for Warrnambool, which is officially the end of the Great Ocean Road, but by no means the end of this journey. Tower Hill lavender farm is worth a visit, or you can explore Flagstaff Hill Maritime Village (a recreation of an entire 19th century port and town) before checking out the “Shipwrecked” sound and laser light show. If you’re into maritime history, then Port Fairy and Portland will be right up your alley. Further up the road at Nelson, you’ll find the Glenelg River. 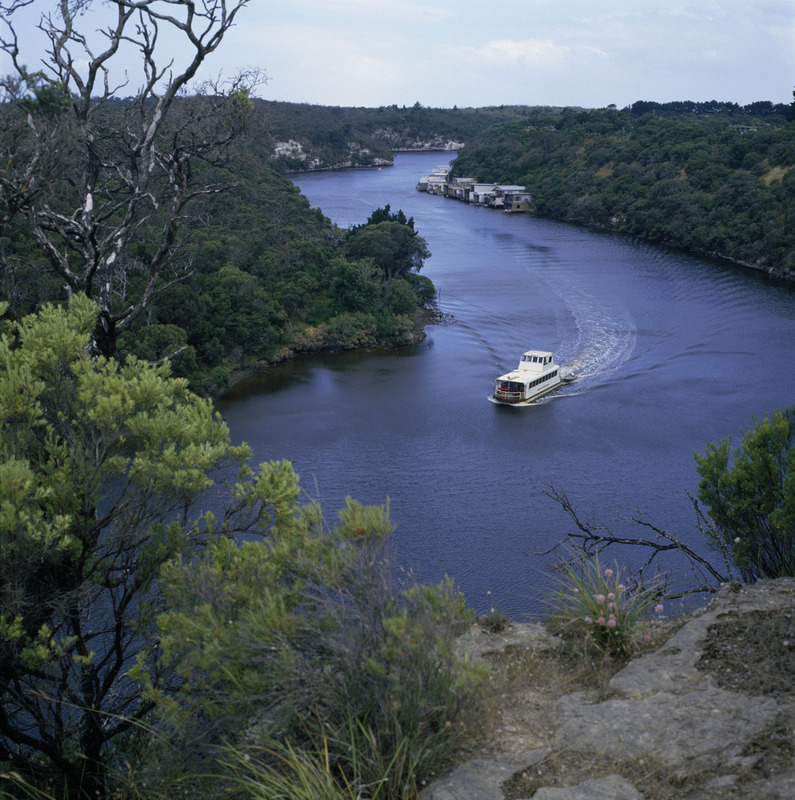 Take a cruise and explore the spectacular limestone gorge (up to 50 metres deep at points), and marvel at the cave coral, rimstone pools and sawtoothed shawls of Princess Margaret Rose Cave. The cave is an ancient wonder, and the 45-minute guided tours are well worth the money (be sure to bring a camera). You could keep driving forever, but this itinerary should give you a good starting point. If you haven’t done the Great Ocean Road drive before, head down and give it a look. 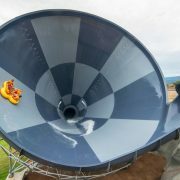 It’s a trip you won’t forget! Glad you enjoyed your trip. Did you try the Free Great Ocean Road App to make the most of your trip? I didn’t use the app (my trip was a while ago). I’ll be sure to check it out! Great article. I did use some of your hints for my own travel-planning. 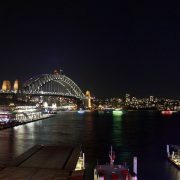 I also liked “London Bridge”, “the Grotto” and “Bay of Martyrs”, which are west of Port Campbell. These are not as crowded as at 12 Apostles. This is my first time visit at here and i am really pleasant to read everything at one place.